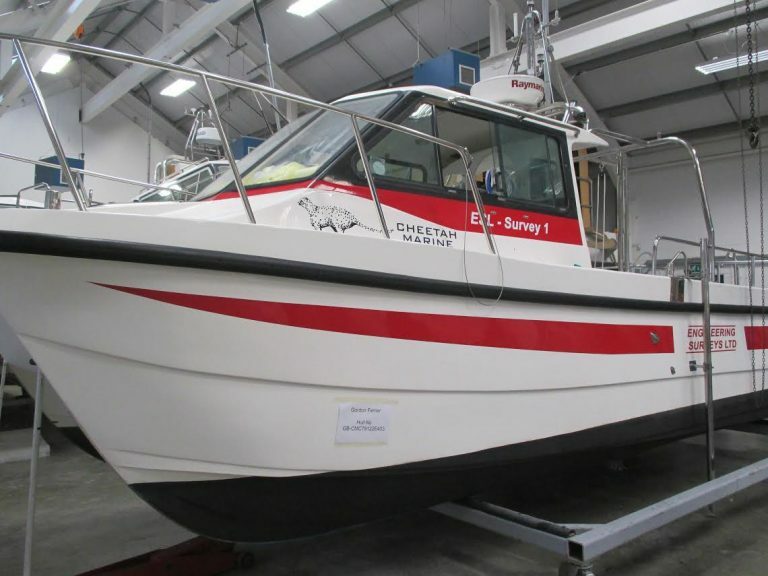 Hydrographic Surveying is part of ESL’s commitment to a multi-disciplined approach in the provision of Surveying Services. 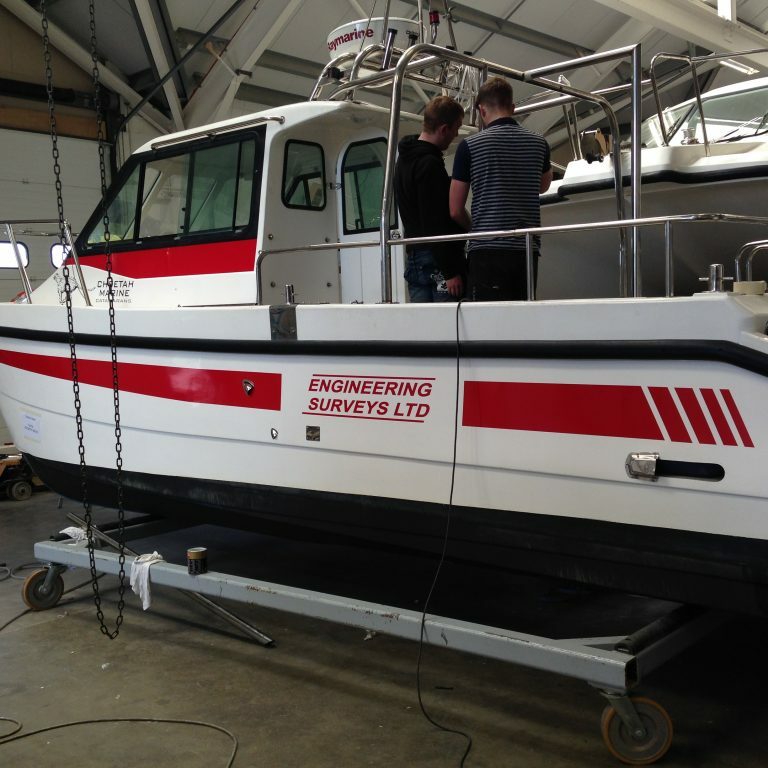 With our purchase of a specialist Hydrographic Survey vessel in 2014 we can provide the full range of services to our clients with the same levels of quality at a competitive cost. 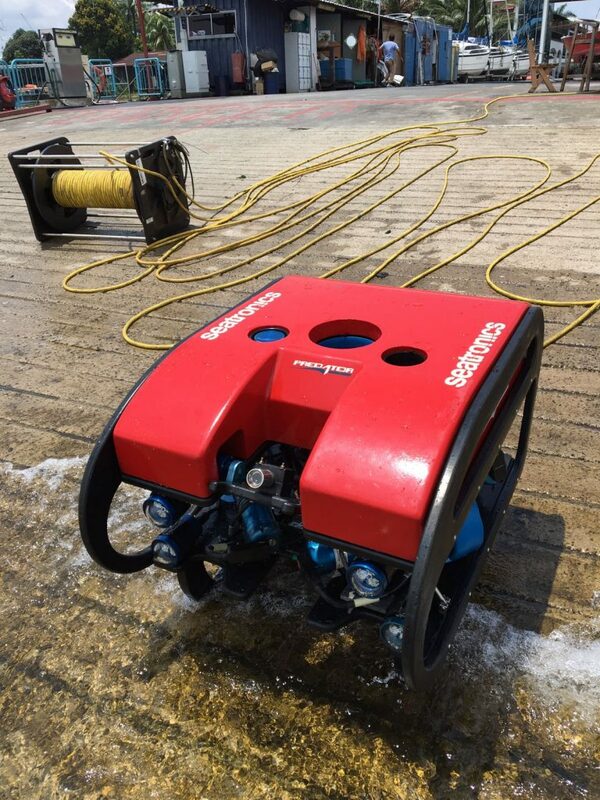 Our Survey Team and Survey Vessel are ready to mobilize with specialist equipment to carry out work ranging from Geophysical and Hydrographic Surveys, Barge and Rig Positioning, Pipe Laying, ROV inspection and Tide Gauge Installation.